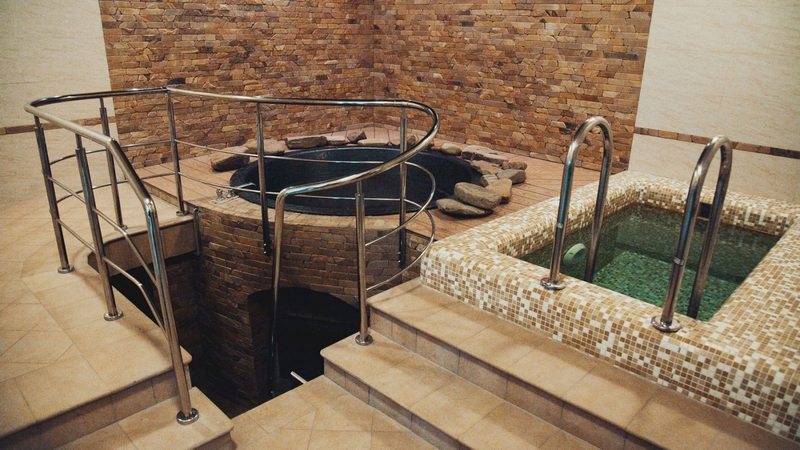 For your recreation and sanitation, Charda Resort in Uzhgorod invites you to visit Sauna complex with Russian Sauna (banya), tub with herbs (Eucalyptus or pine) and salt-water pool. 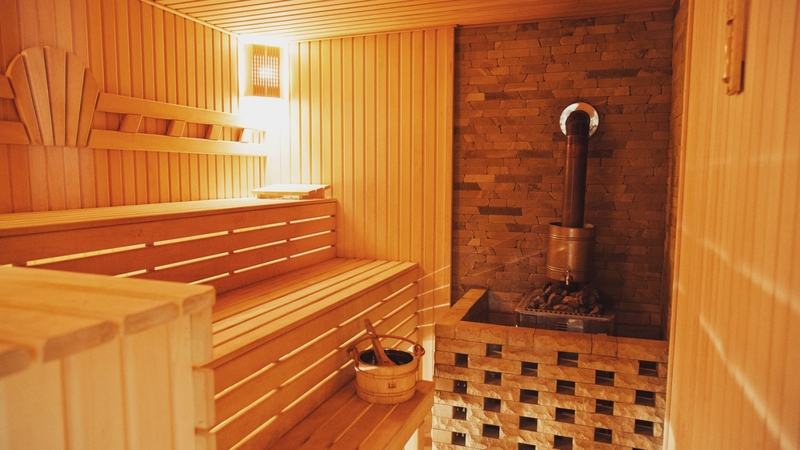 Sauna from genuine log hut, equipped with all things for your comfort creates fireside comfort, which will impress not only you, but your friends and business partners as well. 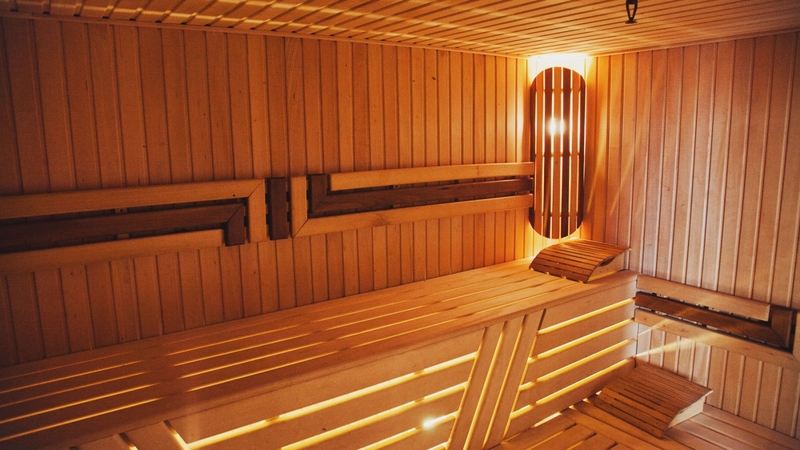 Our sauna will give you not only many pleasant emotions but incredible health benefits also. 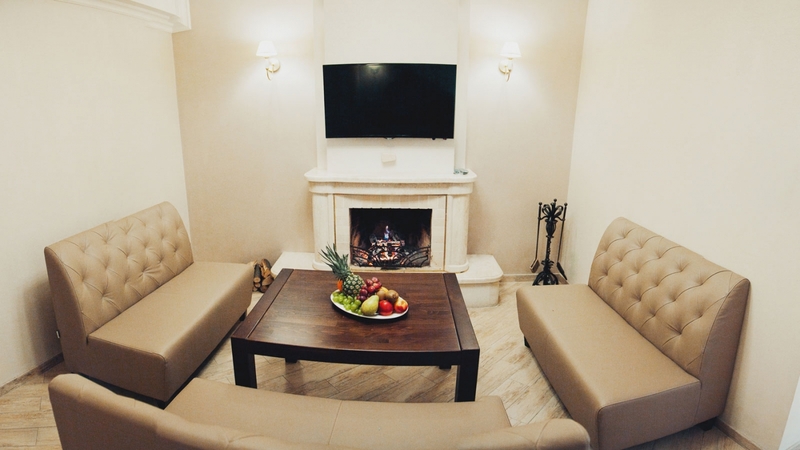 To make your visit fully comfortable and salutary our 100% natural essential oils “Flora Secret”. The substances that contain in essential oils in as little as 20% minutes after their usage will show you their curative virtues. 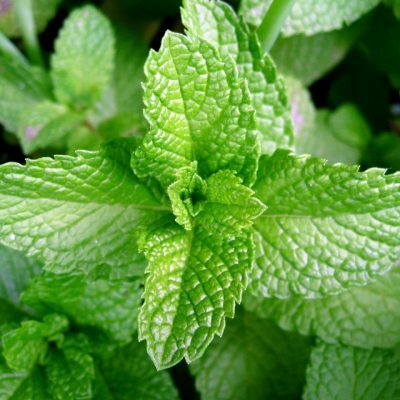 Mint is a wonderful sedative that can help you to restore your power, relive stress, and will help you to fight depression. Helps to relax and relive subdued mood, neuroticism, increases attention, kills melancholy and weariness, fights with bacteria and viruses in case of flue, bronchitis and acute respiratory disease, helps to eliminate cellulitis, obesity and stimulates immunity. 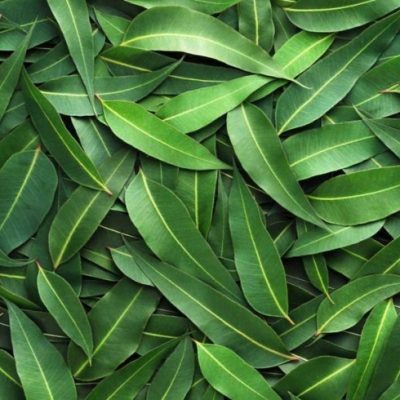 Oil of eucalyptus stimulates regeneration of body tissue, eliminates tumors, and aerates blood. Restores balance during emotional fall, concentrates attention, cleans air, and reduces generation of bacteria. Normalizes performance of oil glands, has lightening power and cures skin after burns. 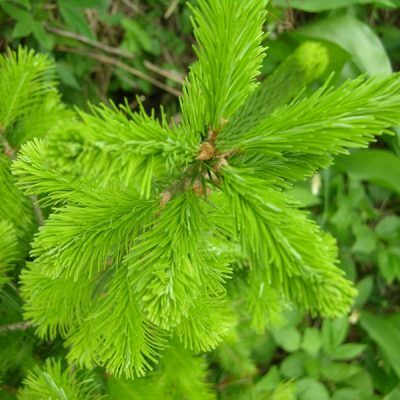 Fir adds optimism, increases vitality and endurance. Classic natural relaxant in event of stress, neurosis or nervous exhaustion. Stimulates process of thinking. Gives antiseptic effect and clears the phlegm from the throat. Boosts immunity. Effective cardio tonic. Raises blood pressure in case of hypotony. Bolsters and tonics loose skin. Thanks to herbal infusion (pine and eucalyptus), that we add to our water basin, your body gets not only sanitation effect but also preventive one. After bathing in hot pine infusion, you`ll have baby like skin, so soft and tight. Eucalyptus mood will make your immunity stronger even after the first visit. Aroma of these herbs not only make you calm but also relax your nervous system. After our vat, you can drink linden-blossom tea or raspberry tea that increases sweat production. Adrenaline rush during contrast bathing improves metabolism. 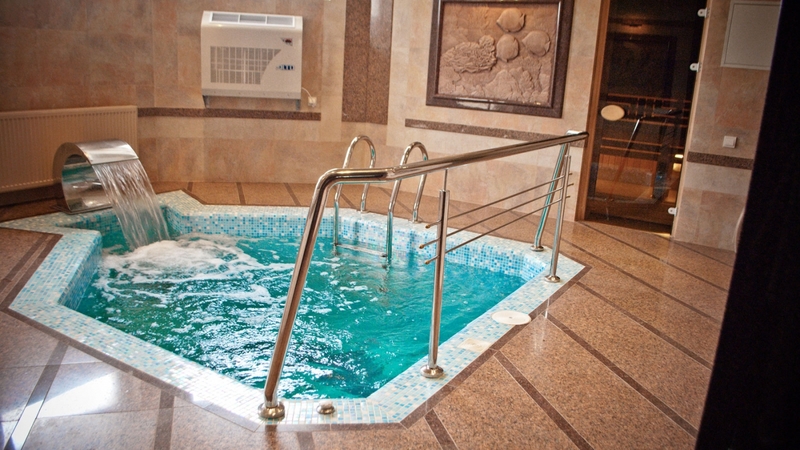 Except our sauna and aromatic vat, salt-water poll is waiting for you. 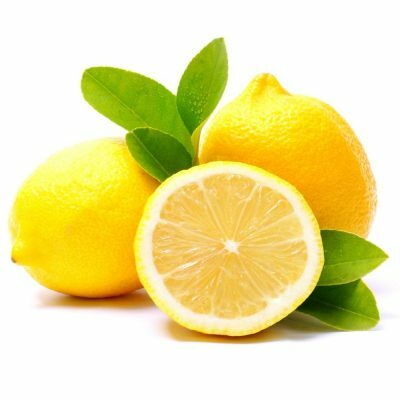 Important thing is that salt water has natural antibacterial properties, it`s useful for upper respiratory tracts and it doesn`t irate your eyes, skin and mucous membrane. 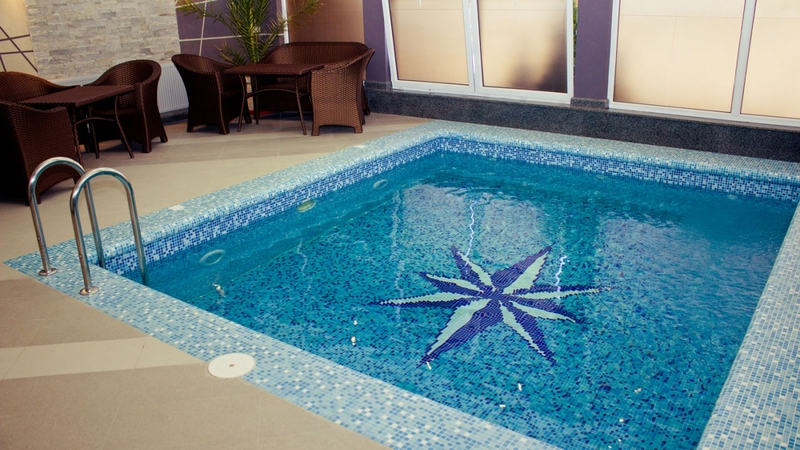 That`s why that pool is going to be good and healthy even for small kids. 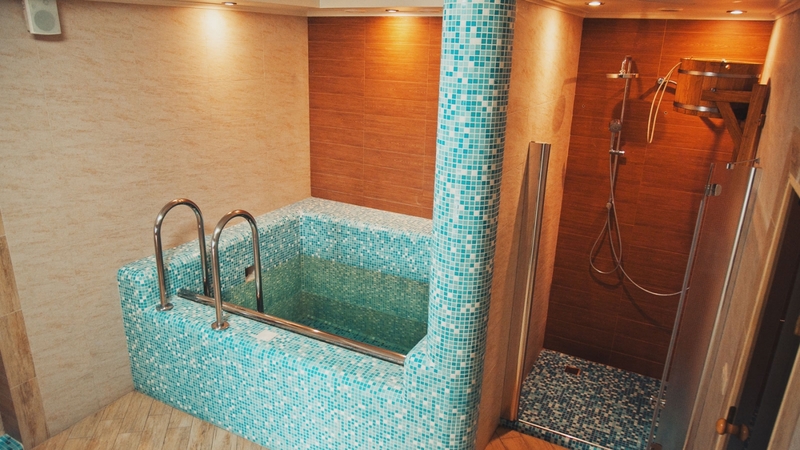 In the bath and vat there is a cozy lounge where you can enjoy delicious dishes of professional chefs who are worthy of the highest ratings and satisfy the most demanding tastes.